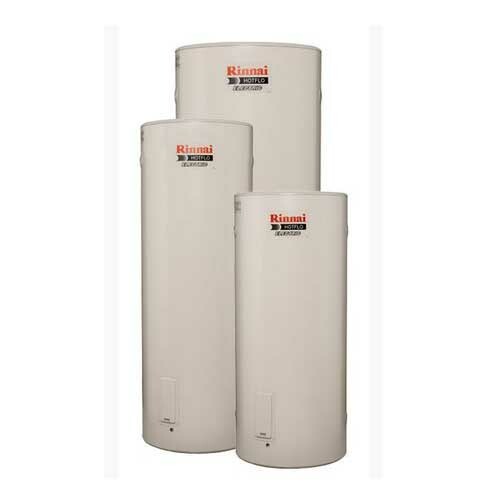 Rinnai offer a range of single and twin element HOTFLO Electric hot water storage systems are available from a super compact 25 litre unit, up to a super sized 400 litre storage cylinder. There’s a tank for every household and application. If you’re replacing an existing unit you can easily upgrade to a Rinnai HOTFLO. With no loss of pressure and super-sized storage, HOTFLO Electric systems will comfortably service Australia’s biggest families.